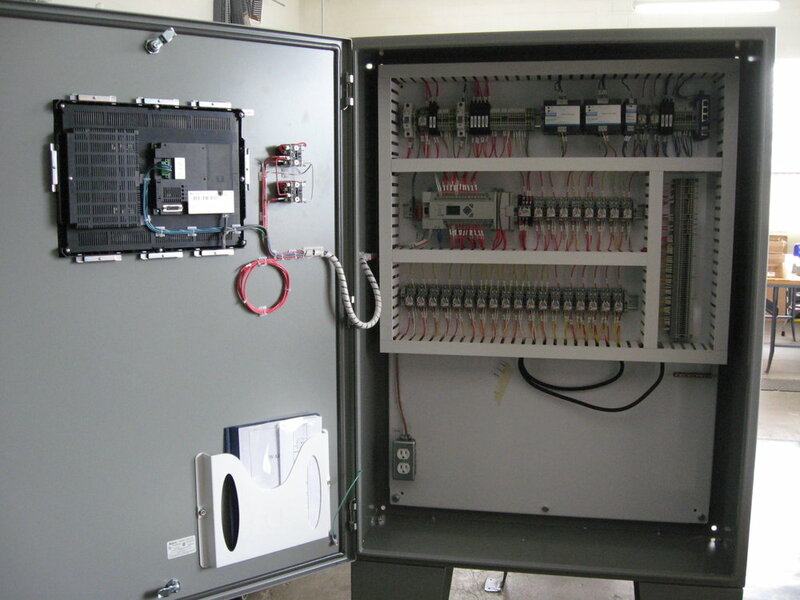 Coritech Services has an extensive history in the turnkey design and fabrication of industrial control panels, repairs, and retrofits to existing systems. 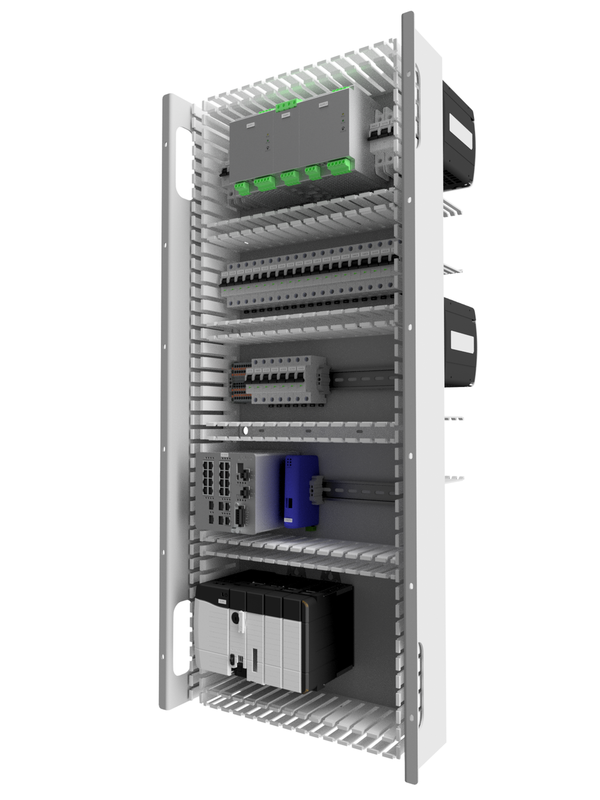 We provide certified UL-508A control panel design and fabrication in our newly built in-house fabrication facility. 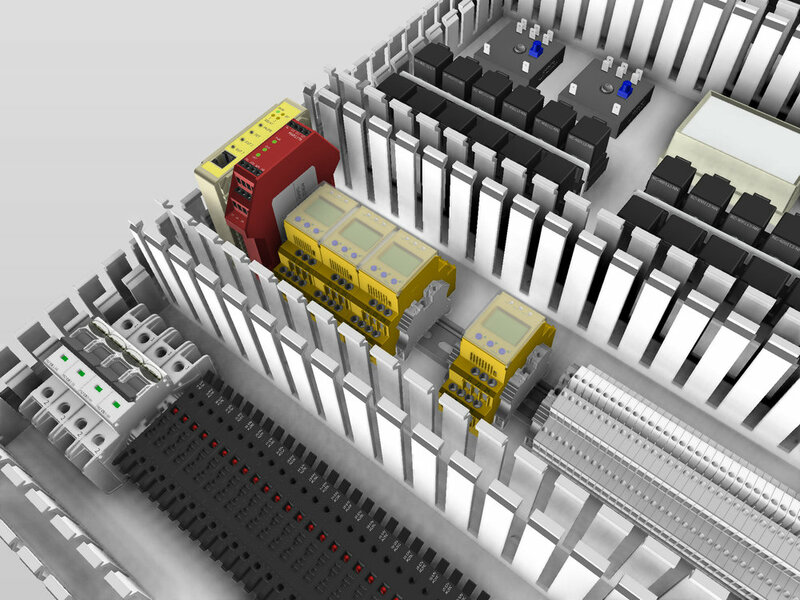 Our experience designing and fabricating control panels throughout the years ranges from small scale panel projects to large complex panels for large scale industrial applications. 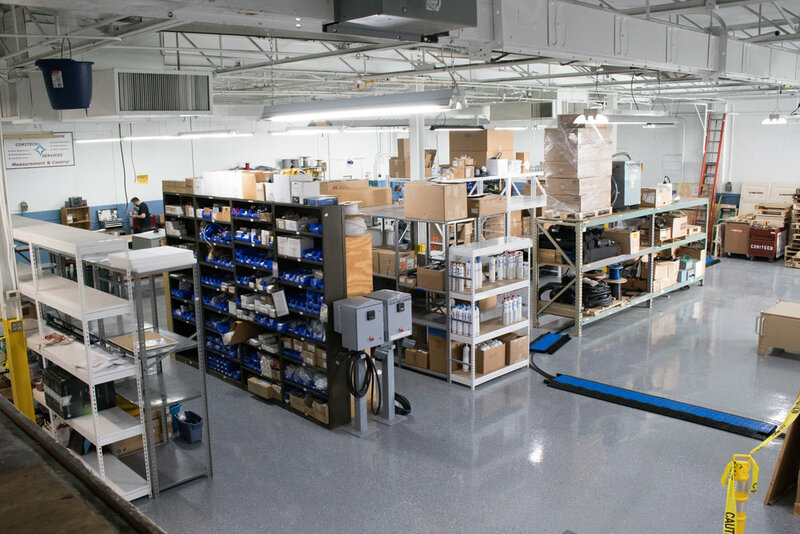 Coritech Services has an experienced team of engineers, designers, and electricians that work together to provide our clients a true turnkey solution. With an over 20 year history of specializing in industrial control systems, our engineers and designers can identify any possible issues in initial designs and recommend changes early on in the fabrication process to save our clients from any potential problems down the road. 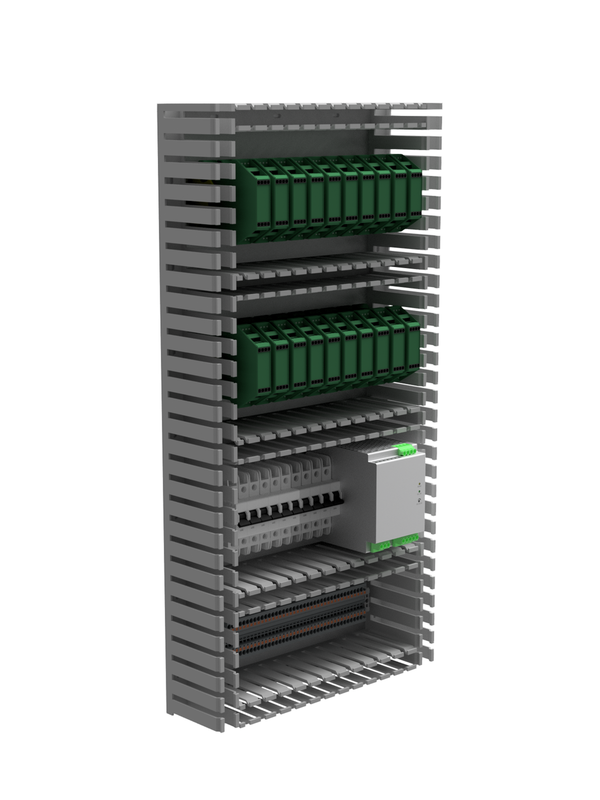 An additional benefit to our clients is the use of our in-house 2D & 3D designers who can assemble an optimal panel layout based on a given component list. This allows us to figure out how to optimally configure the components to fit specific dimensions/form factors. 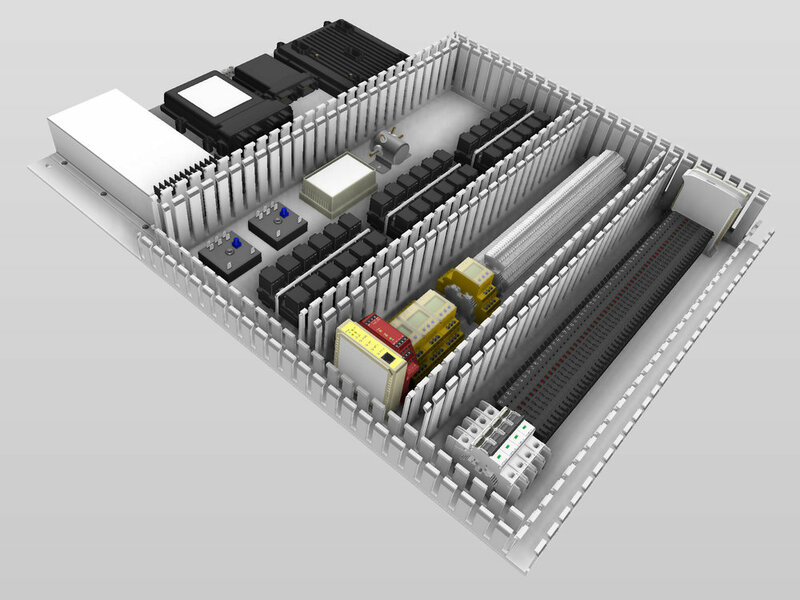 We provide our clients with detailed schematics and 3D models so they can get a detailed view of their project before fabrication. Next door to our engineering building, allowing our engineers, designers, and fabricators to work closely on projects.